The School offers students, faculty, and community the unique chance to meet, discuss, and work in close-proximity with world-renown architects while addressing issues related to the core mission of Catholic University. During their visit, these critics typically give a major public lecture, direct a design studio workshop, interface with students and faculty as well as participate in reviews and juries. In addition to its enduring impact in the life of the school, these programs also brings national and international visibility to the School. This annual experience is sponsored by the Clarence Walton Fund for Catholic Architecture, in honor and remembrance of the late Clarence C. Walton who served as The Catholic University of America's first lay president from 1969 to 1978. The Walton Family also includes his son, Thomas Walton (B.S. Arch. 1974, M.Arch. 1976) who is a former CUA architecture faculty member whose expertise is Catholic architecture. 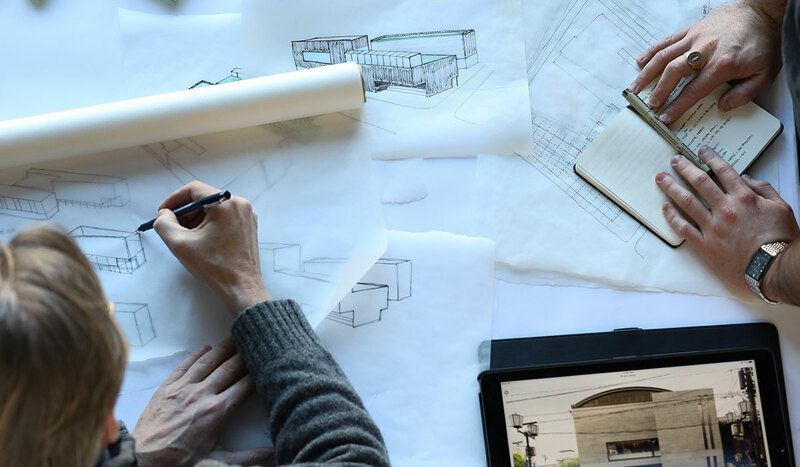 Each summer, the Catholic University of America School of Architecture and Planning conducts the Summer Institute for Architecture (SIA) featuring design elective studios with architects recognized as worldwide leaders in architecture, theory, and digital design/fabrication. Additionally, each session of SIA operates under a unique theme, which is explored collaboratively by the distinguished visitors and the students.